This plugin lets you give all online players the same item or block. Please, can you put permissions separated to each command? 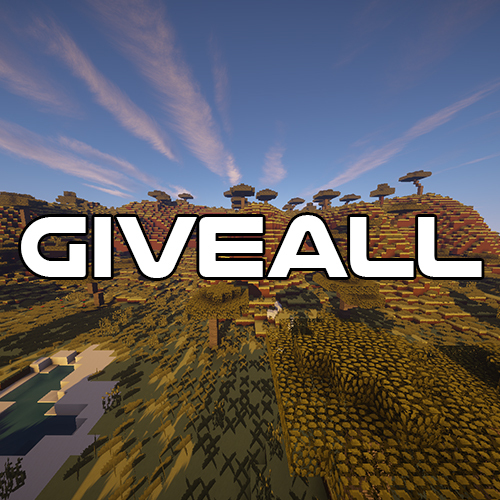 giveall.item -> let you use the /giveall <id> <amount> command. giveall.cash -> let you use the /giveall cash <amount> command. REQUIRED VAULT. giveall.hand -> let you use the /giveall hand command. It will be awesome if this plugin let you give prizes to offline players!